You searched for which does not fit your . We've redirected you to 122-072, which has the proper fitment. They fit over my glasses, which are probably about average size or perhaps slightly larger. 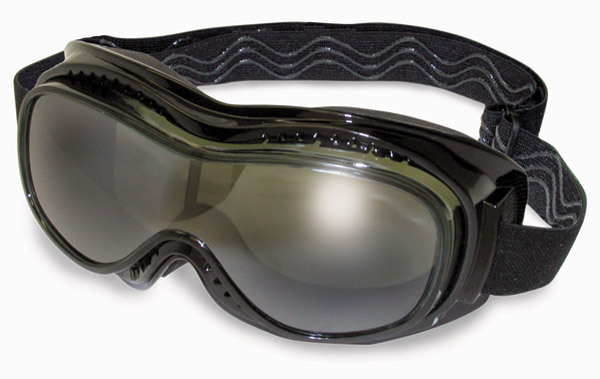 they work great can ride and look around with no eye strain and keeps the wind out of my eyes. Awesome service. Goggles arrived early! Best think I have purchased in a long while. Under 50 you can get by without them. Great fit and you can wear in or out side of helmet. Look good and fit over my glasses with little or no problems. They keep out the wind just like they are supposed to.